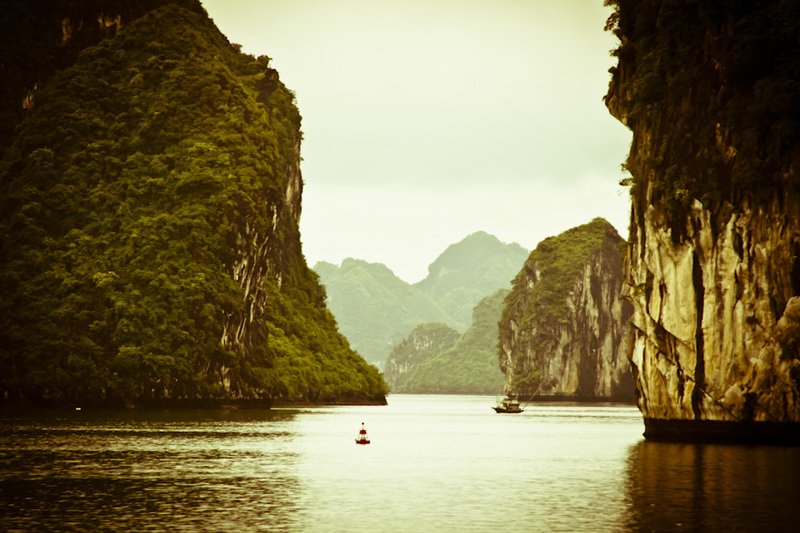 One of the most impressive of Vietnam is the bay formed by more than 3,000 islands. #1	¡Uau! Al fondo puede verse a Son Goku entrenándose con el Maestro Tortuga.